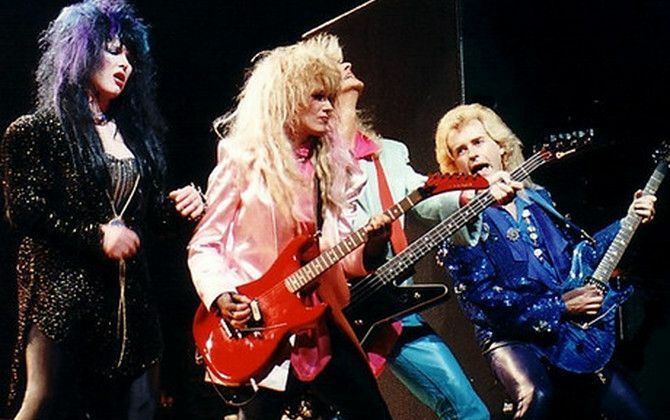 Fan Forum > General Discussion > The 80s > Heart #3 - These ladies rock! Heart #3 - These ladies rock! 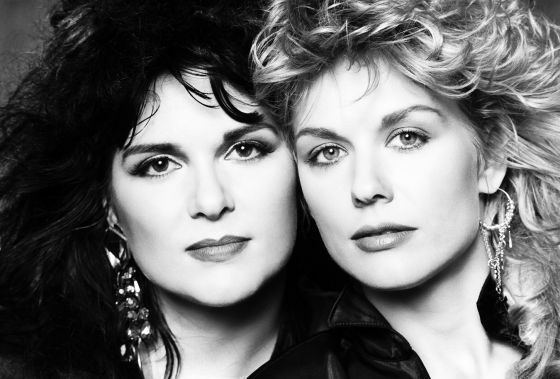 Sister rockers Ann and Nancy Wilson! The 80s hits include "What About Love", "These Dreams", "Alone", "Never", "Who Will You Run To? ", "Nothin' At All" and more. The band first exploded in the 70's with hits like "Barracuda", "Magic Man", "Crazy On You", "Straight On", "Dog & Butterfly" and others. Heart Appreciation Thread - Because the Wilson sisters rocked! Heart #2 - You gotta have Heart! Still no news on the two reconciling. Ann is touring on her own and Nancy has a side band she is doing stuff with. aww. I wish they'd tour together. Ann Wilson has the coolest dreamiest voice, especially on those Heart songs from the 70's. No argument there. She is a force to be reckoned with. I get chills still to this day listening to "Alone". Yeah, she does have a powerful voice. I do. "Immortal" sounds like a perfect title. I hope it's all good. I am not sure exactly what she means by "ending it" because it became a "meat and potatoes play the old hits" band. It seems to me it ended because of this issue between the sisters. I mean, when the fans come to see you, they WANT to hear the hits. If you don't, what are you going to play?